Whether recently engaged or you’ve already ticked most things off your planning checklist, our winter issue can help. 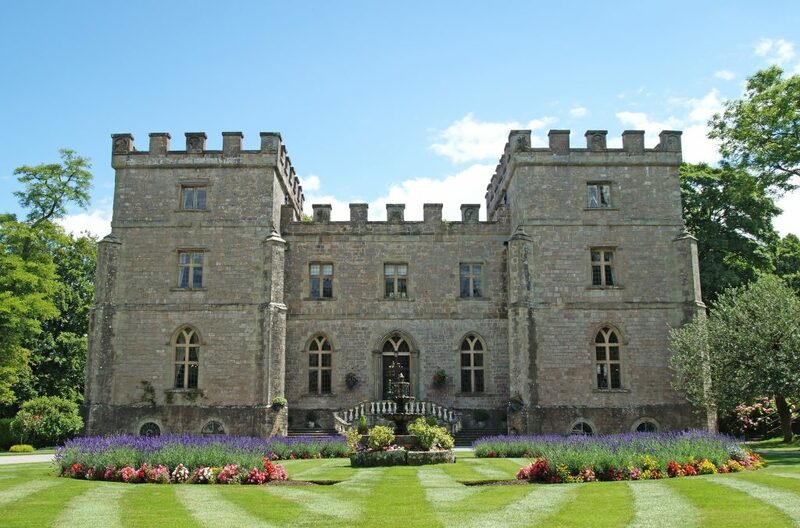 We feature some of the West Country’s best venues and industry suppliers and bring you fresh ideas for achieving your dream wedding day whatever the season and budget. 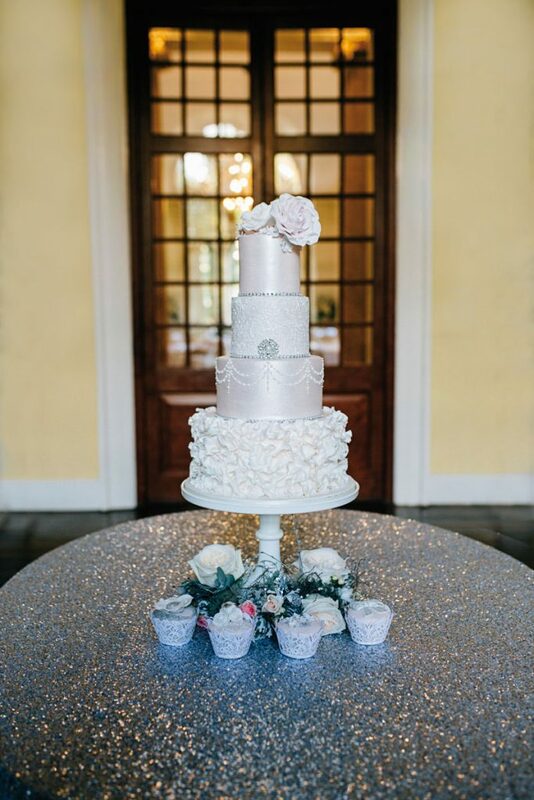 We like to keep up to date with the latest trends in bridal fashion, creative ways to style the venues and all the fun and funky approaches to décor. That’s why we work closely with so many talented industry suppliers and venues, and keep an eye out for all the latest news. We’ll help you find the perfect venue, dress – and suits for grooms – and decide on the smaller details so your wedding day is just as you imagine it. 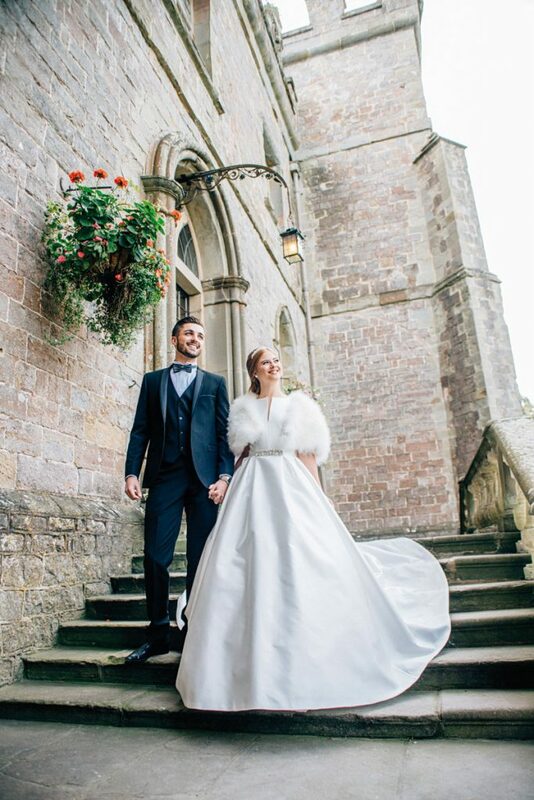 If you’re looking to create your own happily ever after in a fairytale location, check out our editorial piece on page 43. 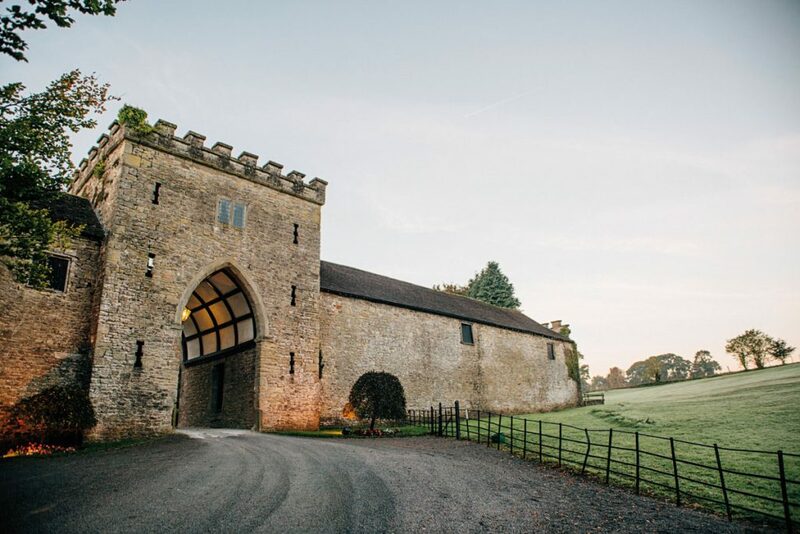 For this issue we set camp at Clearwell Castle, which features a Ballroom licensed for weddings. 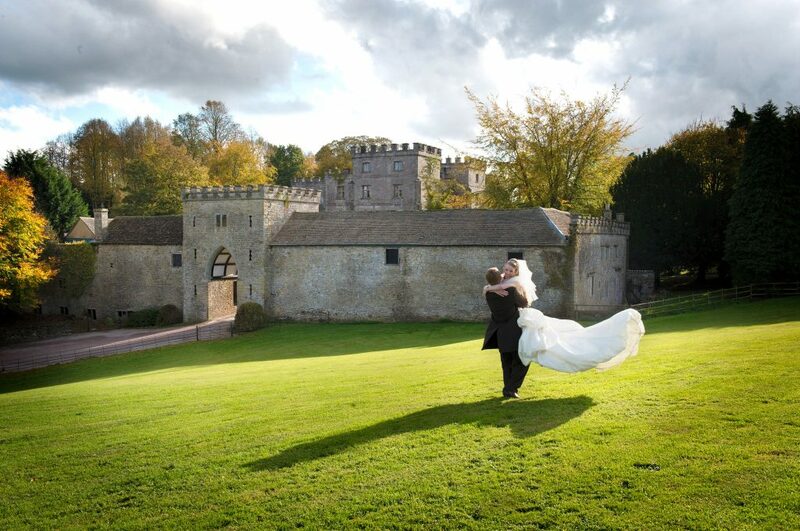 However, if you’re looking for a quirky and unique location for your ‘I dos’ , you may wish to consider our roundup of local museums (page 72). 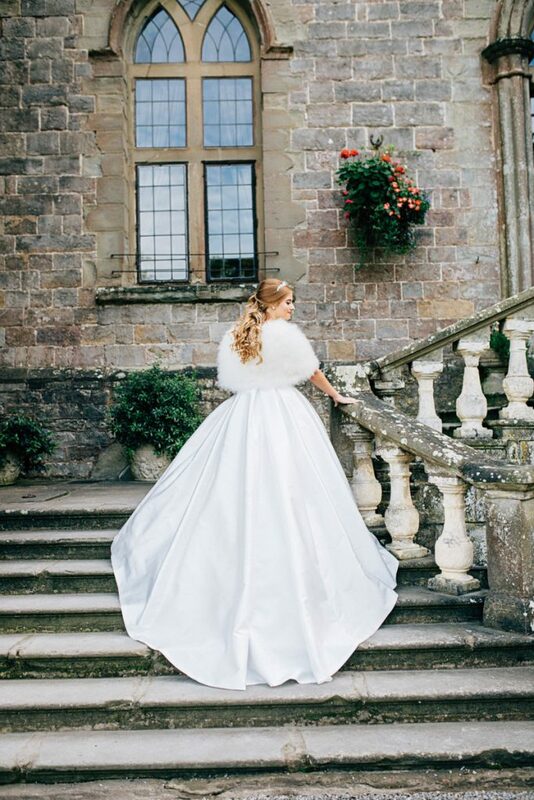 Our brides will find inspiration for the perfect dress within our Gown Gallery (page 27) – a handpick of the best dresses of the season from famous designers including Maggie Sottero, Jesus Peiro and Enzoani. For the grooms, we’ve put together the most stylish cufflinks on page 38. 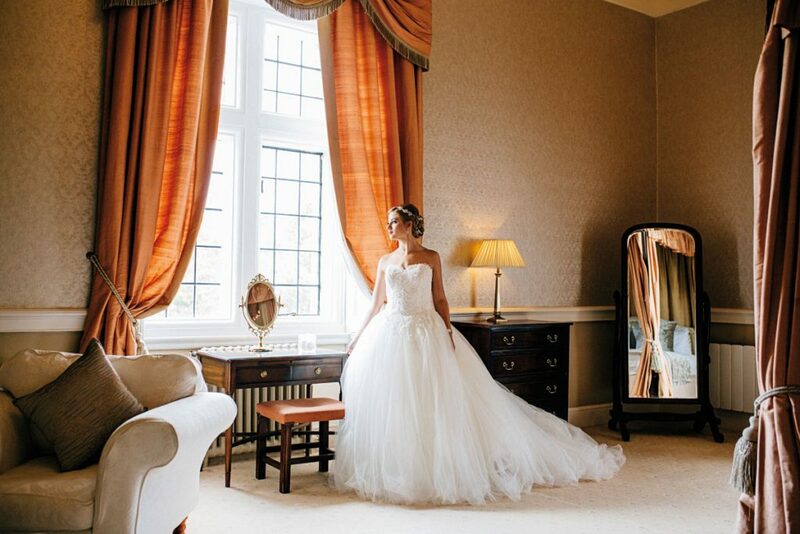 For sorting out all the finer details, we cover everything from beauty to bridesmaids. Also our five Real weddings couples share their amazing wedding stories with us – each filled with beautiful details and tons of inspiration. Finally, don’s miss out our top tips on planning a winter celebration on page 58! 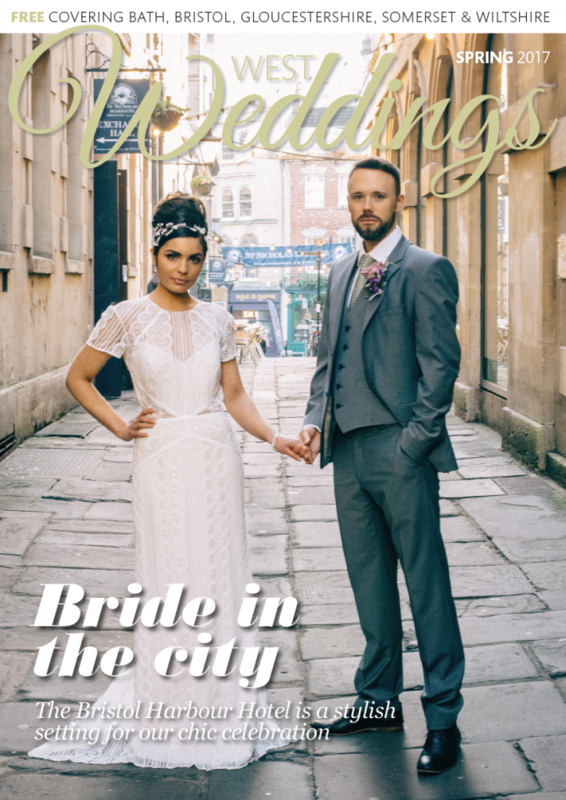 Pick up your free copy from local wedding fairs ( you can find all the dates here) or simply browse through our online issue before approaching each planning stage. And don’t forget to follow our blog and social media platforms for inspiration and tips! 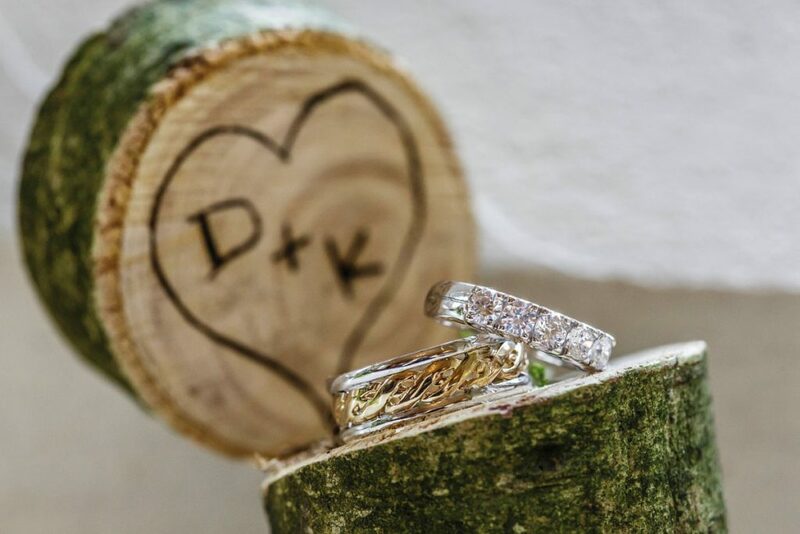 Whether it’s print or digital format, we’d be honoured to help you make all your wedding dreams come true!